LTC Surrounded by Stuff Trailer from Lifetree on Vimeo. Why do people accumulate more stuff than they need or use? 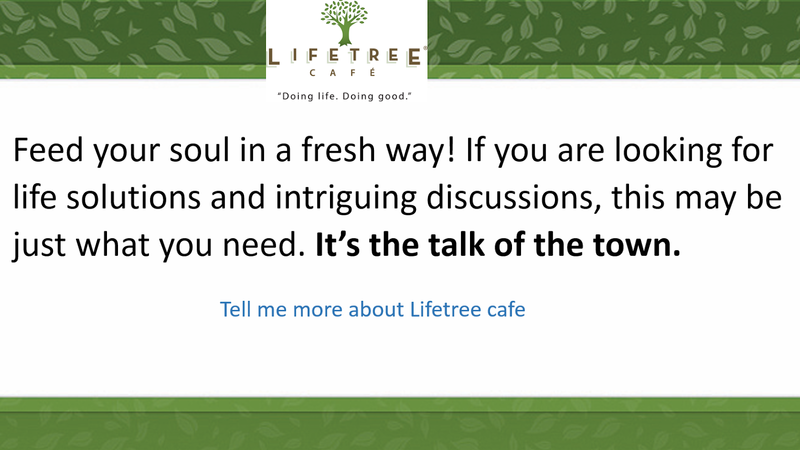 Discuss it with us during “Surrounded by Stuff” at Lifetree Café, Join us on Tuesday the 13th of June, 630PM, at Hacienda del Lago Restaurant, 14155 E Via Rancho del Lago, Vail AZ 85641.